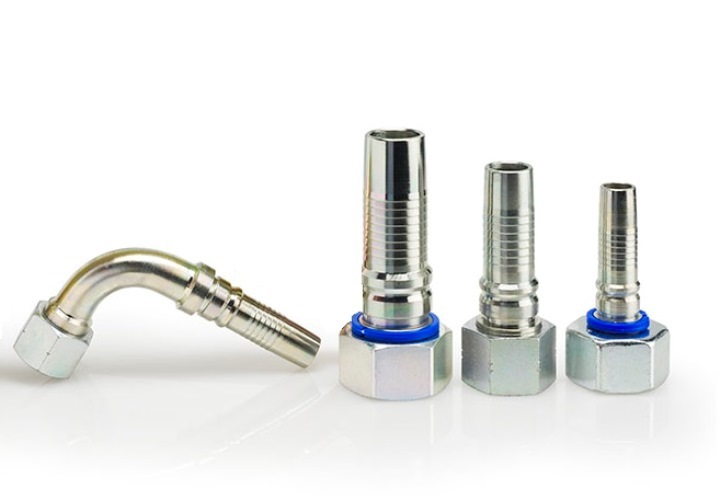 Hose fittings are the link between the hose and ferrule. 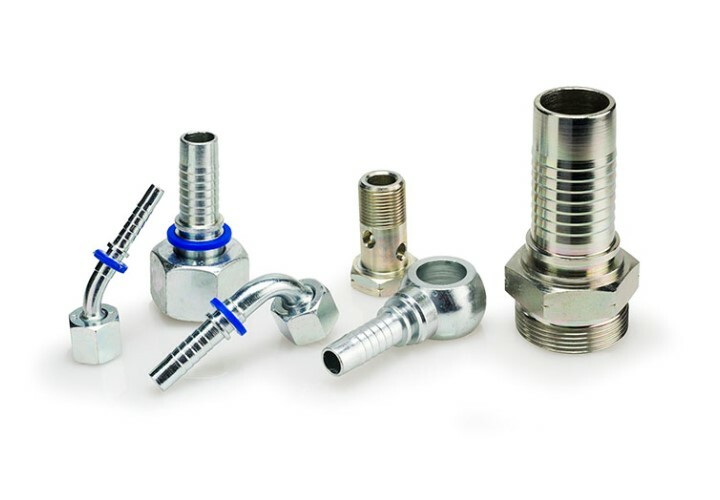 SISA NV offers you a wide range of different fittings. 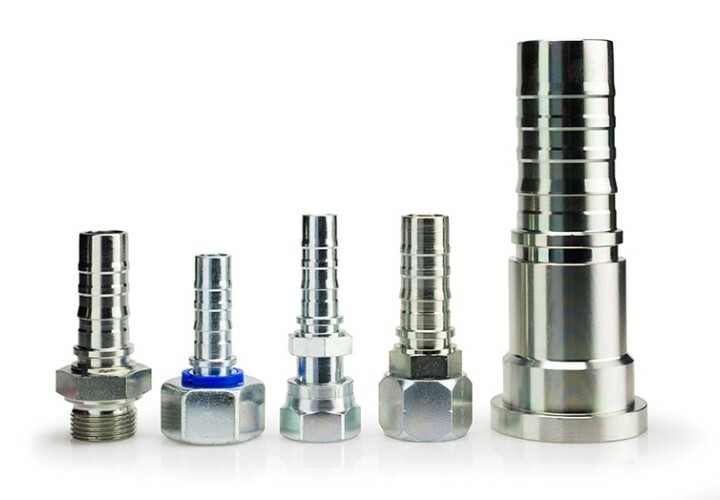 Each choise of ferrule needs to match with the choice of the fitting. Our extended range will be able to offer you the correct solution. Are you looking for a specific product, don't hesitate to contact us.